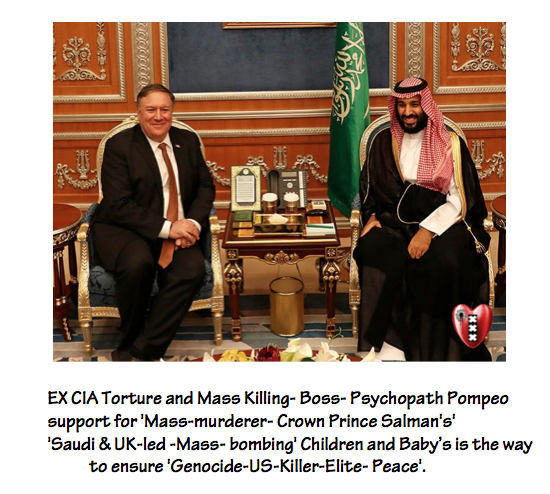 AMSTERDAM-NOIR- Psycho-Pompeo’ support for ‘Saudi&UK-led -Mass- bombing’ Children and Baby’s is the way to ensure’ Genocide- US-Killer- Elite-Peace’(Video). Armoede is geen Natuurverschijnsel(Video). “”During the Great Depression, things were much worse than they are today, but there was an expectation that things were going to get better. There was a real sense of hopefulness. There isn’t today. . . . Inequality is really unprecedented. 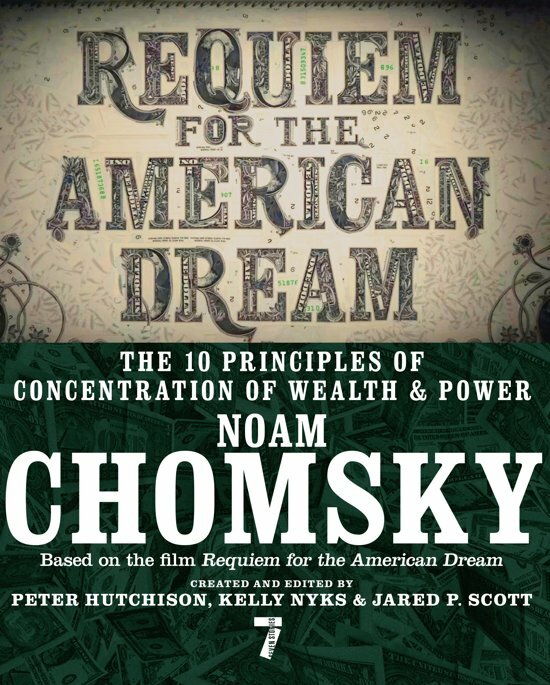 In terms of total inequality, it’s like the worst periods in American history. But if you refine it more closely, the inequality comes from the extreme wealth in a tiny sector of the population, a fraction of 1 percent. . . . Not only is it extremely unjust in itself, inequality has highly negative consequences on the society as a whole because the very fact of inequality has a corrosive, harmful effect on democracy.”” -NOAM CHOMSKY, in Requiem for the American Dream. 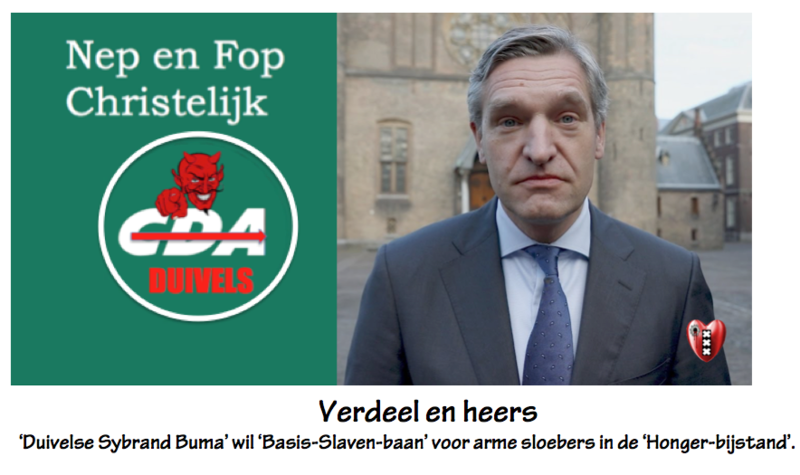 Verdeel en heers: ‘Duivelse Buma’ wil Giftige-‘Basis-Slaven-baan’ voor arme sloebers in de ‘Honger-bijstand(Video). Red SALTO TV-Amsterdam en de armen, bejaarden, zieken en dieren en ga stemmen: Stemadvies voor de Provinciale Staten(Video). Stem uit Wanhoop.Alles is beter dan de corrupte en laffe Gevestigde Orde Partijtjes CDA,VVD,D66, GroenLinks,CU en de PvdA met hun ‘Ping Pong Democratie’. Grote onrust op Werkvloer GVB (Tram) m.b.t. open conducteurcabines. ‘Maffia-GVB-Top’ & Wethouder Dijkstra: maakt ons wat uit!